Weekdays, 5.00 pm - 8.00 am: Phone 03 684 8209. Weekends and Public Holidays: Phone 03 684 8209. Weekends and Public Holidays: For face-to-face medical care, the Timaru After Hours Medical Service at 5 Dee Street is open from 9.00 am - 11.45 am and 4.00 pm - 5.45 pm. Please bring your community services card and any current medication with you. Phone 03 684 8209. Please call your own GP surgery; your call will be redirected to the after-hours service covering your GP at that time. Please ring High Country Health on 03 435 0777 for the latest instructions in an answer phone message regarding after-hours care. Please ring the Fairlie Medical Centre on 03 685 8211 for the latest instructions in an answer phone message regarding after-hours care. 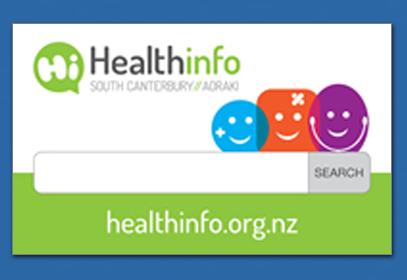 For other South Canterbury DHB contact information simply click through to the contact us page.